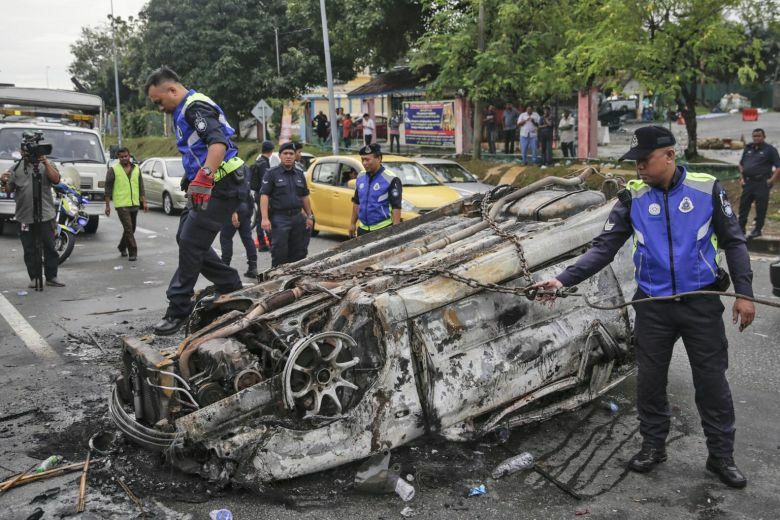 PETALING JAYA MALAYSIA: Four men were on Tuesday (Dec 4) charged in a Malaysian magistrate's court with rioting and using dangerous weapons over the relocation of a temple in Subang Jaya. The four men - Muhammad Ridzuan Sekh Ruslan, 26; Irwan Nordin, 38; Mohd Khairi Abd Rashid, 24, and Rozaihan Jamaluddin, 38 - claimed trial before magistrate Nor Ariffin Hisham. They were the first to be charged in the incident that spiked religious tension in Malaysia. They were jointly charged, together with several others still at large, for being present during the riot and for being in possession of weapons such as axes and machetes. 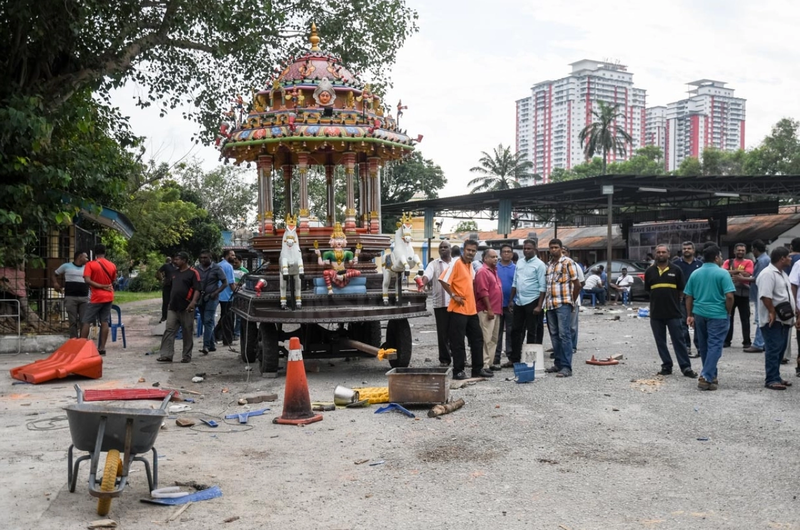 The offenses were allegedly committed at the Sri Maha Mariamman Temple on Nov 26, between 2am and 5am. 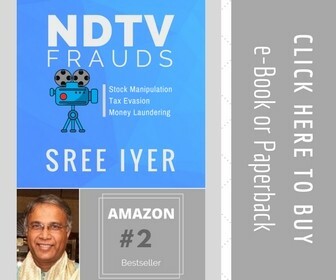 They are facing charges under Section 148 of the Penal Code which provides a maximum of five years' jail, a fine or both if convicted. Magistrate Nor Ariffin Hisham later set RM10,000 bail in one surety each. He also ordered them to report at the nearest police station once a month and surrender their passports pending disposal of the case. The court set Jan 17 for the next mention of the case in court. Malaysian police said 83 people have been nabbed for investigations into the rioting. The authorities have repeatedly said the violence at the temple site, with 20 vehicles burnt and a fireman seriously injured after being attacked by a mob, had nothing to do with race or religion, but linked to a dispute over the temple's relocation between its management committee and the owner of the land.